. . . for the 182nd world-famous FOTM Caption Contest! This was a very competitive contest, with many very clever captions, which made the task of the voters quite challenging. But the writers of FOTM duly voted, each for his/her #1 and #2 captions. Each #1 vote is worth 4 points; a #2 vote is worth 2 points. 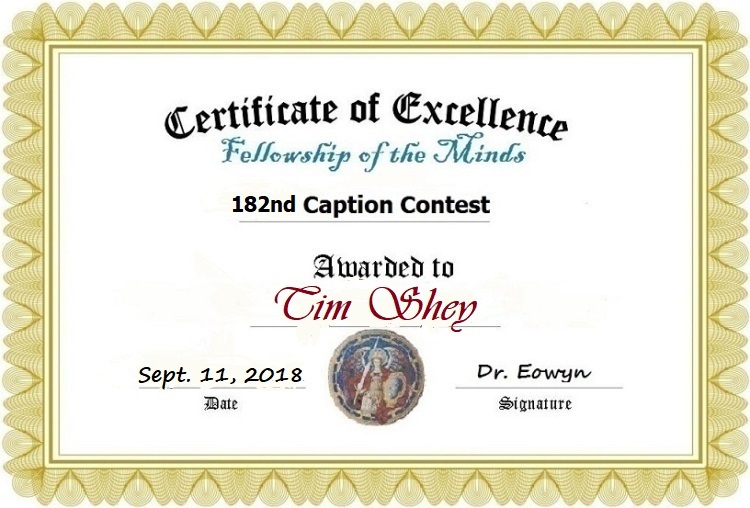 And the winner of the 182nd FOTM Caption Contest, with two #1 votes and one #2 vote, totaling 10 points, is . . .
Joe Biden programming his demon-possessed robot. 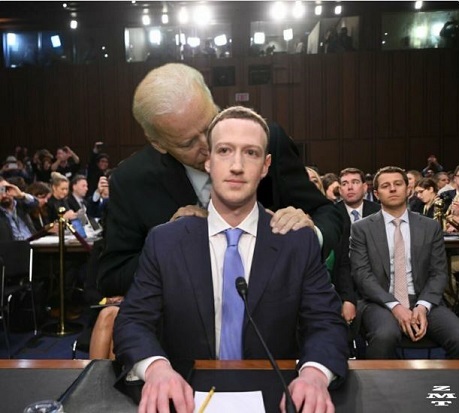 This entry was posted in Uncategorized and tagged Facebook censors conservatives, FOTM caption contest winner, Joe Biden, Mark Zuckerberg. Bookmark the permalink. FOTM is a blend of minds at work, ingenious and funny, CONGRATS ALL! I’m having a very difficult time opening FOTM today, it freezes halfway, I don’t know if it is my iPad or the site, please let me know.